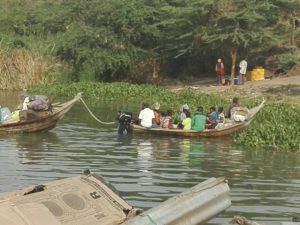 Hundreds of refugees were earlier today seen arriving at Kanara Landing Site in Ntoroko District. 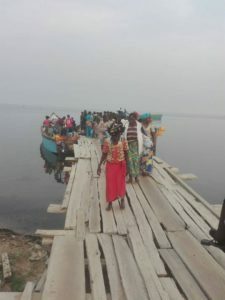 Pictures showed that the refugees coming from neighbouring DR Congo, arrived aboard boats. 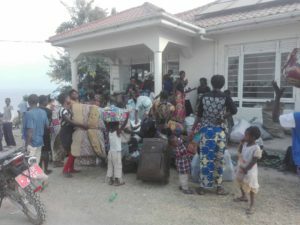 It is still unclear what has caused the sudden movement of the refugees. 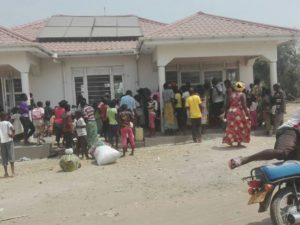 In 2014, a United Nations interventions force entered various areas of Eastern Democratic Republic of Congo and dislodged the various rebel groups including the M23 and ADF rebels including the rebels that were occupying Kamango County which is near Uganda (Bundibujo) and DR border. 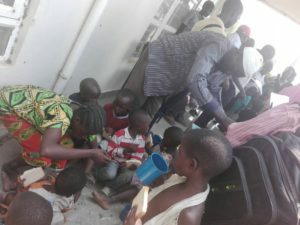 This intervention led to refugees returning to the unstable Dr Congo.